After a break I have resumed posting with this afternoon view of some elephants peacefully grazing on the banks of the Chobe River. 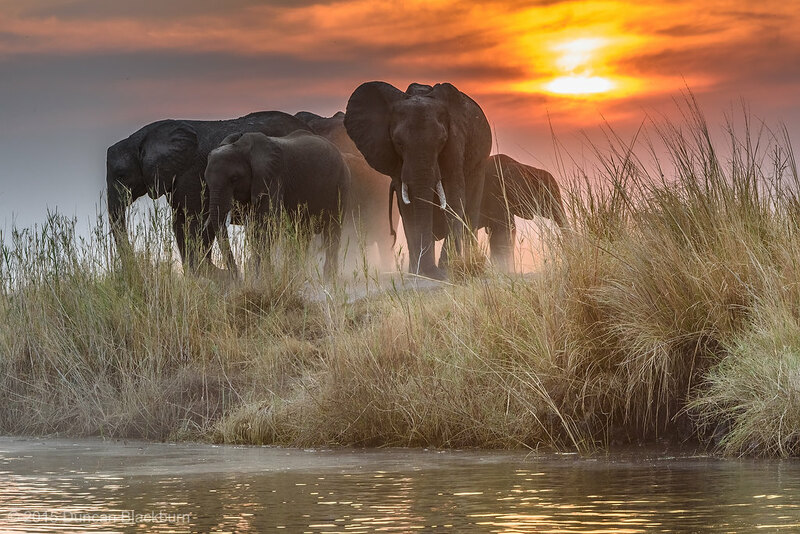 This image was captured on the Chobe River, near the town of Kasane, northern Botswana, Southern Africa. The end of the day…. The Masai Mara is situated to the east of Lake Victoria in the so-called East African Rift of the Great Rift Valley. There are many geological, climatic and other environmental consequences of being situated on this geographic fault line. From a photographic point of view the many ridges and sharp escarpments in the area provide opportunities for silhouette images and images with clear and uniform backgrounds. 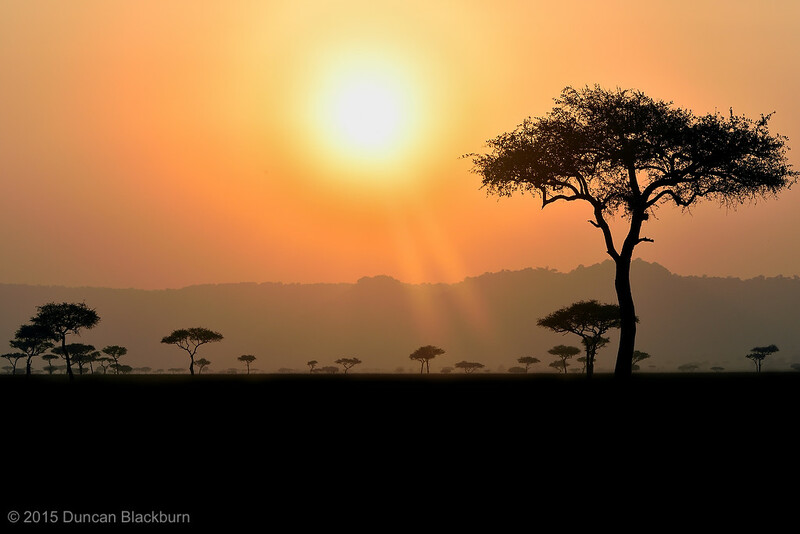 This image, showing the silhouetted outlines of giraffes against the setting sun, is a typical example. The Timbavati Game Reserve is located to the north of the Sabi Sands Private Game Reserve on the western edge of Kruger National Park, South Africa. 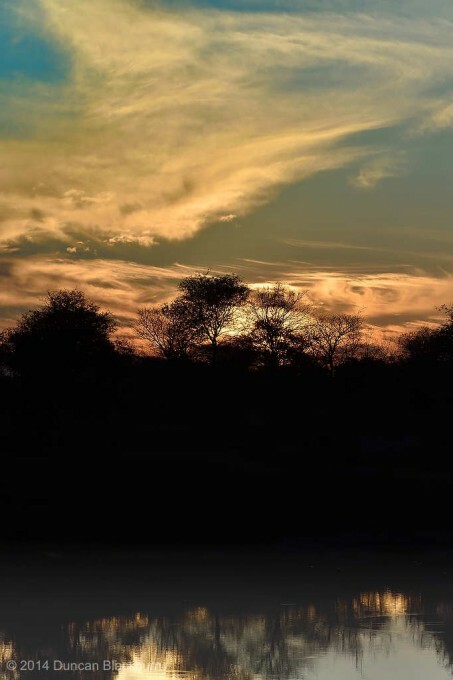 The Reserve was established in 1956 by like-minded game farmers with the creation of the Timbavati Association. The association has 50 members and covers 53,392 hectares (533.92 km2). Timbavati is part of Associated Private Nature Reserves (APNR) and the fences separating Timbavati from the other member reserves in the APNR and from the Kruger National Park have been removed. Wildlife, including lion, elephant, cheetah and other species roam freely between the these reserves. Over 40 mammals, including the Big Five: Lion, African elephant, African Buffalo, Leopard and black and white rhinoceros. 85 listed species of tree. The time of sunset is defined in astronomy as the moment when the trailing edge of the Sun’s disk disappears below the horizon. The ray path of light from the setting sun is highly distorted near the horizon because of atmospheric refraction, making the sunset appear to occur when the sun’s disk is already about one diameter below the horizon. Sunset is distinct from dusk, which is the time at which the sky becomes completely dark, which occurs when the sun is approximately eighteen degrees below the horizon. 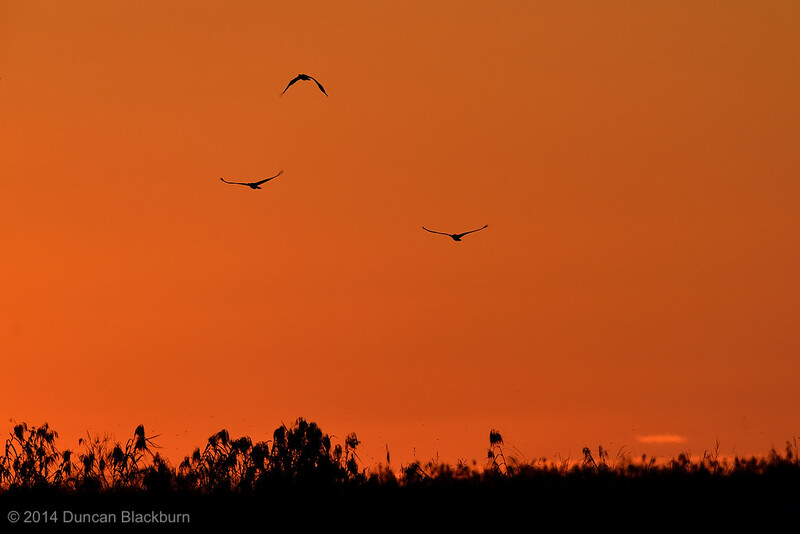 The period between sunset and dusk is called twilight. Sunset creates unique atmospheric conditions such as the often intense orange and red colours of the sun and the surrounding sky. 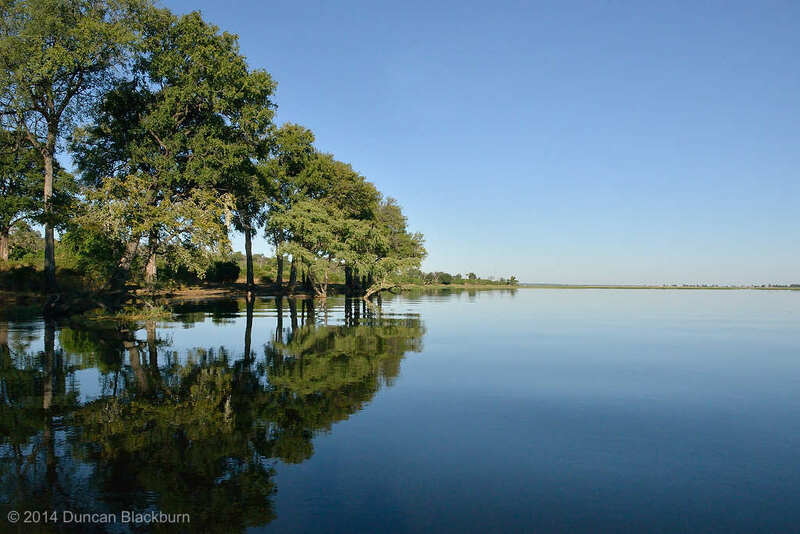 A typical early morning scene on the Chobe River looking east to west upstream of the town of Kasane. This is my absolute favourite wildlife destination. The photographic productivity of this magical place is unmatched! A thunderstorm, also known as an electrical storm, a lightning storm, or a thundershower, is a type of storm characterized by the presence of lightning and its acoustic effect on the Earth’s atmosphere known as thunder. 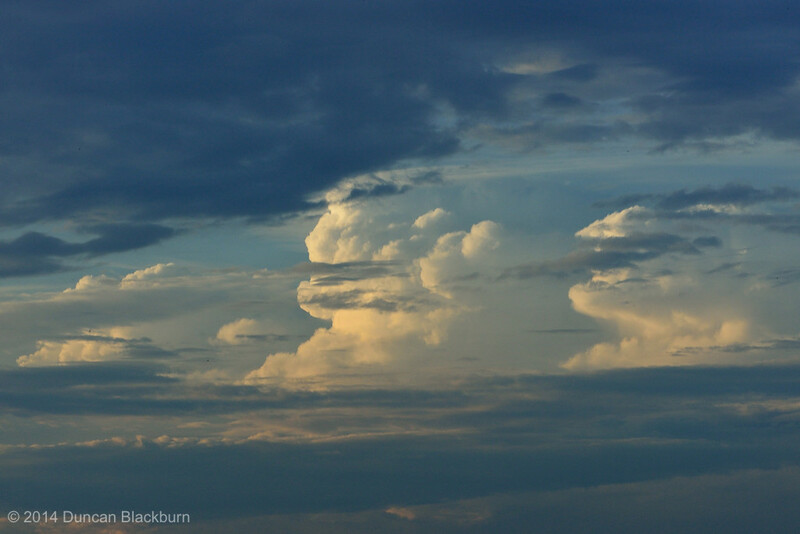 The meteorologically assigned cloud type associated with the thunderstorm is the cumulonimbus. Thunderstorms are usually accompanied by strong winds, heavy rain and sometimes hail, or no precipitation at all. Thunderstorms result from the rapid upward movement of warm, moist air. They can occur inside warm, moist air masses and at fronts. As the warm, moist air moves upward, it cools, condenses, and forms cumulonimbus clouds that can reach heights of over 20 km. As the rising air reaches its dew point, water droplets and ice form and begin falling the long distance through the clouds towards the Earth’s surface. As the droplets fall, they collide with other droplets and become larger. The falling droplets create a downdraft of cold air and moisture that spreads out at the Earth’s surface, causing the strong winds commonly associated with thunderstorms, and occasionally fog. This image was captured on a stormy afternoon on the Chobe River, near Kasane, northern Botswana, Southern Africa.